Are you short on time for your first visit to Cajun Country? Are you overwhelmed with all of the things to do and experience? There’s no shortage of ways to experience the Happiest City in America and its nearby communities. We’re sharing our favorites for first-time visitors. On any given day of the week, there’s live music in Lafayette Parish. If you’ve never heard Cajun, Zydeco or Creole music, you’re in for a treat. The various styles incorporates instruments like accordions, fiddles and washboards. 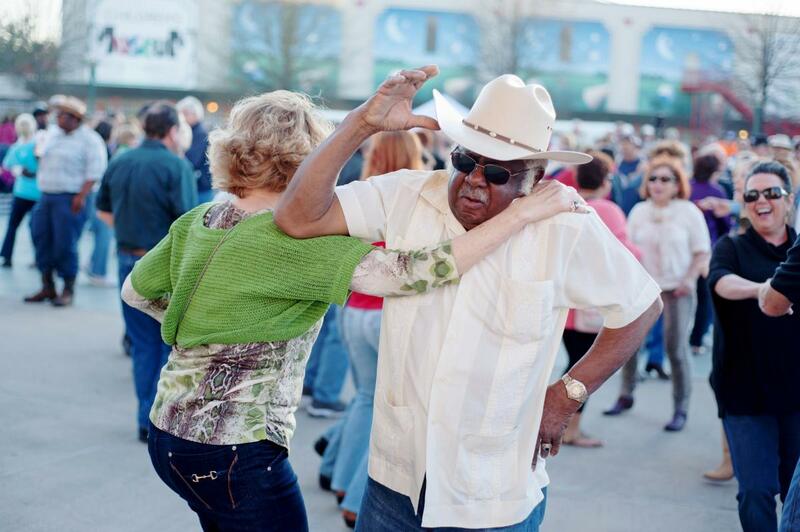 Watch the regulars dance at local spots like Randol’s and Prejean’s or grab a partner to try for yourself. Catch a show at Blue Moon Saloon, a guesthouse, and live music venue in Lafayette that offers a free Cajun jam every Wednesday. There are also free seasonal concert series in the fall and spring throughout the area. The story of the Acadians traces a journey from Canada to southern Louisiana. 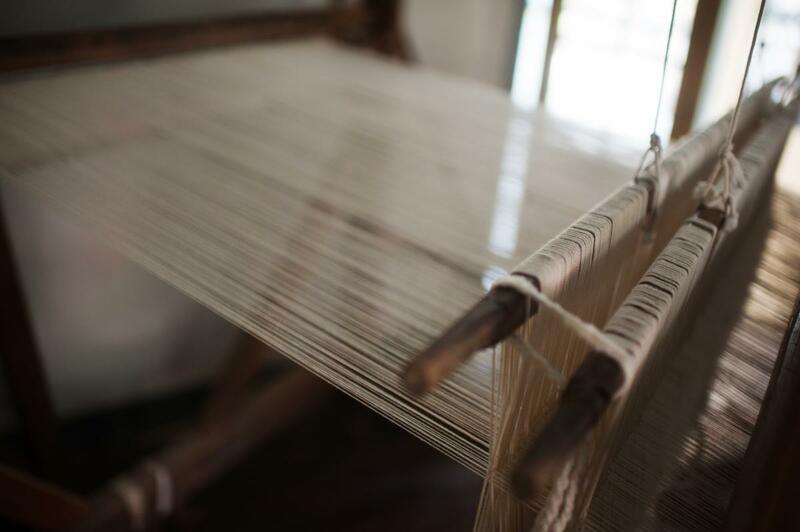 The Jean Lafitte National Historic Park and Acadian Cultural Center showcases the people&apos;s legacy, including their food, music, culture, and customs. Films, exhibits, and ranger programs help visitors understand the history that dates back to the 1700s. Vermilionville is another place to learn about Cajuns and its right next door to Jean Lafitte Center. The 23-acre historic park depicts the Acadian, Creole, and Native American people that lived here in the 1700-1800s. Learn from costumed artisans, hop aboard a boat tour of Bayou Vermilion, or enjoy live music and dance lessons. Unlike some of the debaucherous celebrations in the state, Lafayette has a family-friendly Mardi Gras celebration every year. Festival International de Louisiane is the world’s largest outdoor Francophone event that hosts 500 performing and visual artists from 15 countries in April. 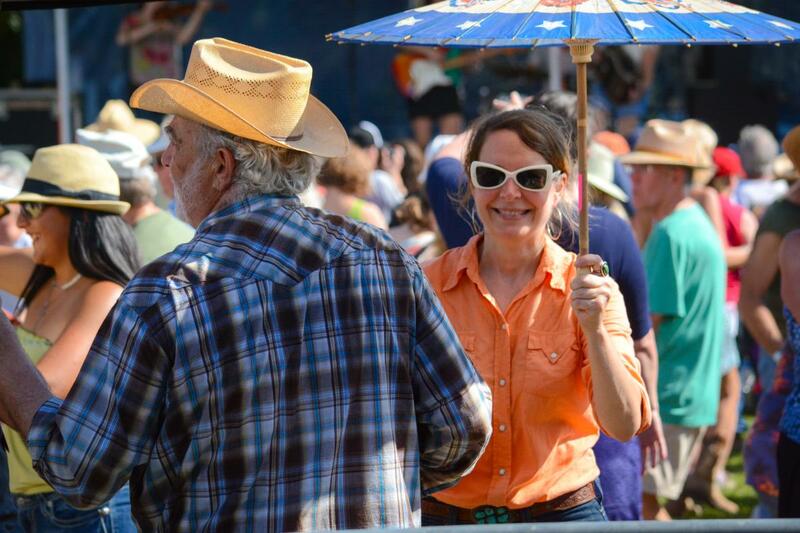 Festivals Acadiens et Créoles, held annually the second full weekend in October, is another favorite offering an opportunity to experience three days of free nonstop music, dancing, food as well as crafts and a genuine Cajun and Creole experience like no other. 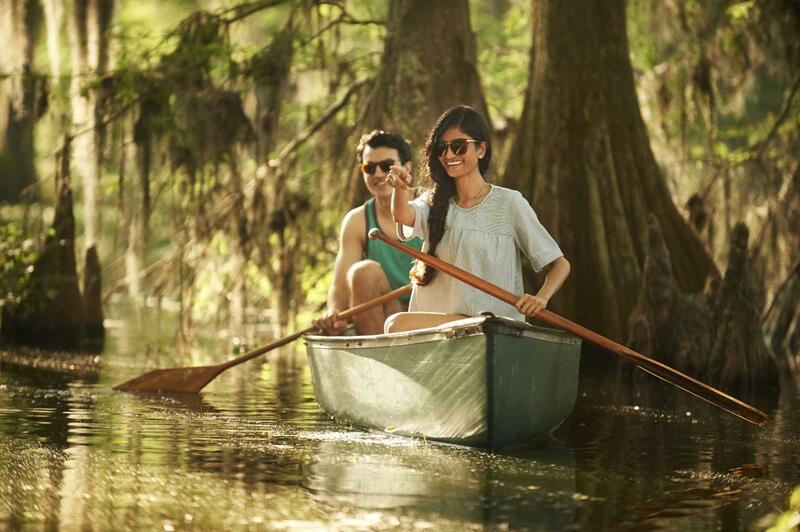 Lafayette Parish is surrounded by wetlands, so there’s no better way to experience the area than by boat. Hop aboard a swamp tour via airboat, or rent a kayak. It’s also a birding paradise. Visit Bayou Vermilion, Lake Martin, or Avery Island with binoculars in hand. Admire the plant life on the Lafayette Azalea Trail or Avery Island’s Jungle Gardens, a 170-acre complex with azaleas, camellias, and even wildlife! Lafayette Parish has received countless awards for its culinary scene, including Southern Living’s Tastiest Town in the South. Where else can you tour a rice plantation, a crawfish farm, a meat market, and a pepper growing facility before enjoying a dish that combines them all? Avery Island’s Tabasco Experience is perhaps the most well-known foodie attraction. And the area also has its own Boudin Trail. Don’t miss the opportunity to chow down on dishes like crawfish etouffee, cracklins, and gumbo. 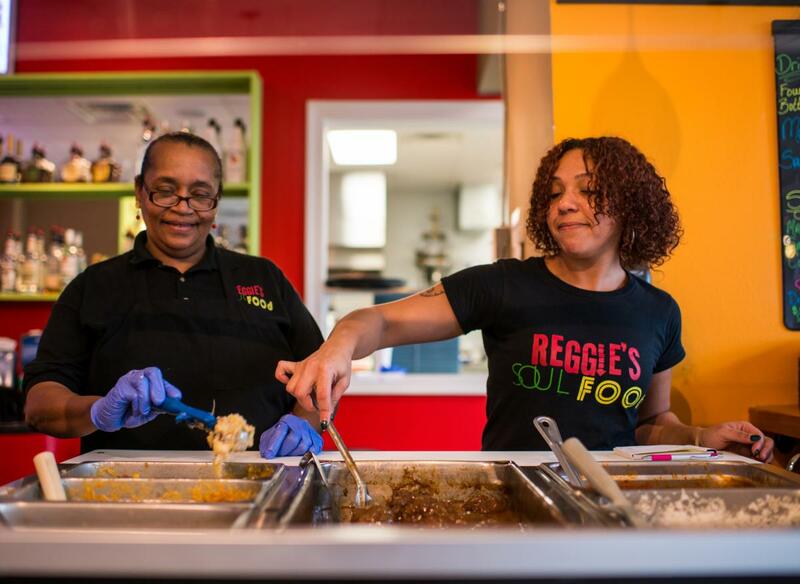 The Lafayette area also has both down-home eateries that have been here for decades and new restaurants with modern interpretations of the traditional cuisine. Caroline Eubanks is a freelance writer from Atlanta, Georgia. Her work has been published by BBC Travel, Afar, and Roads and Kingdoms. She also writes about the Southern United States on her website, This Is My South.